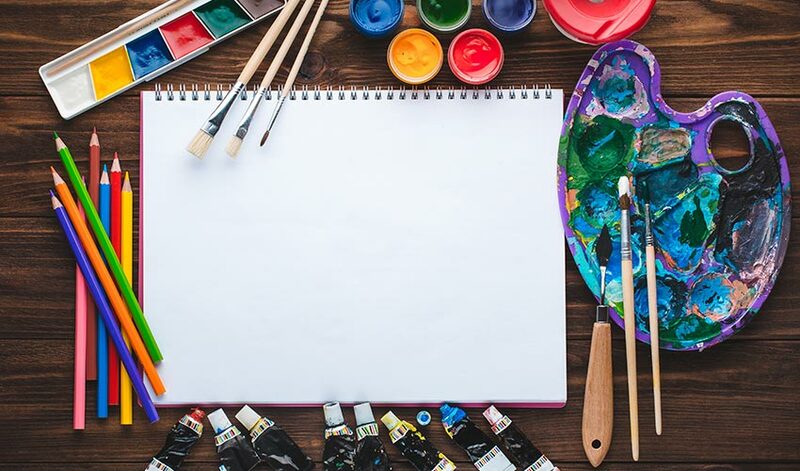 Description of event: The Santa Paula Art Museum’s Summer Studio Art Program for children will introduce various materials, concepts, and techniques designed to challenge a child’s imagination and ability while providing opportunities for playful exploration. In the week-long “Drawing and Painting” course, students will create beautiful art while learning the basics of drawing and painting. Each child will practice with simple sketches and then create finished works as they experiment with color theory and mixing paint to expand their skills as an artist. “Drawing and Painting” is a course for children aged 9 to 11. Classes will be held Monday, June 18, 2018, through Friday, June 22, 2018, from 12:30pm to 2:00pm each day.